Trash King is a disposal services provider that simply provides value beyond the rest. 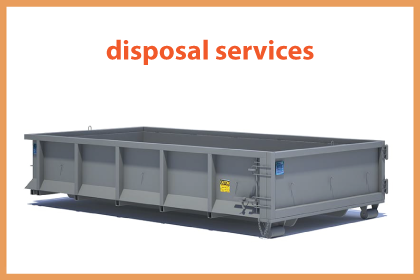 We are large enough to get your waste disposal completed on-time and done properly. But, we are small enough to know that all of our operators do thing the proper way, and never practice unethical disposal. At Trash King we pride ourselves on offering ethical disposal services to the entire Lower Mainland including Vancouver and the suburbs. We recycle whenever possible and only use disposal facilities that are approved by municipalities, provinces and the Recycling Council of British Columbia. While this sounds like a given, you would be horrified to learn that many disposal services in Greater Vancouver only do the right thing when someone is watching. Ever notice couches and bags of garbage dumped in alleyways, at dead-ends and beside locked dumpsters?While some of these disgraceful acts are done by homeowners and tenants, there are many fly by night disposal companies that charge you to pick up your waste and then dump it for free illegally to save costs. 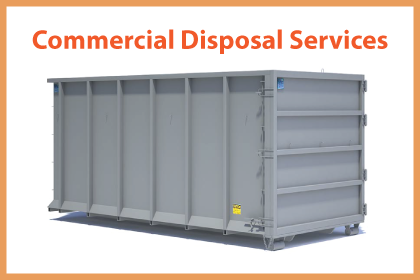 If you are looking for disposal services such as junk removal bin rental, disposal bins or garbage bin rentals then our team of disposal service experts are here to help. We don’t offer full service junk removal, rubbish removal but we can drop of a disposal bin for rent which you fill up at your convenience and then we take it away. If you are looking for an alternative to expensive junk removals, then trust our disposal company to deliver value well beyond those 1-800 RIP OFF guys. 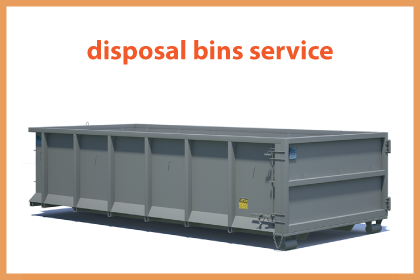 Our dumpster disposal services are available when you call (604) 433-5865 and book a bin rental service. We can help you find an economical solution to your waste disposal problems and work with you to find a disposal strategy that works for your team, ethics and budget. Trust Trash King to deliver value on your next disposal project, just give us a chance to prove it. Man-with-truck operations and student junk removal companies are some of the biggest offenders but we have seen companies with multiple trucks like 604-RUBBISH dump illegally when no one is watching. A really good example of this problem is when mattresses became illegal to dump at the landfill and commanded an additional recycling charge to dispose of. All of a sudden, mattresses and boxspring mattresses because commonly found behind garbage bins, in alleyways and in abandoned lots. As insiders in the industry, we know much of this has to do with the time it takes to make a special stop to get rid of a mattress and of course the disposal fee. We don’t condone these practices but we understand them.